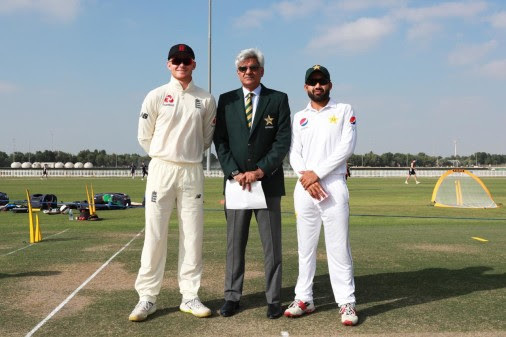 Billings, the Kent captain, won the toss and chose to bat in Abu Dhabi. The Middlesex duo of Nick Gubbins and Max Holden opened up for the Lions, as part of a batting line-up with no shortage of attacking talent. Pakistan will resume on 33-2 at 10am local time tomorrow, 6am GMT. This entry was posted	on Sunday, November 18th, 2018 at 3:45 pm	and is filed under Cricket, Featured. You can follow any responses to this entry through the RSS 2.0 feed. Both comments and pings are currently closed.